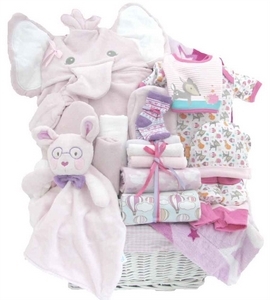 Do you know someone who has just had the beautiful life experience of welcoming a little baby girl into their lives? 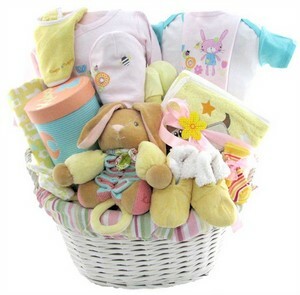 Perhaps that baby girl is related to you so the experience is just as wonderful for you as for the new parents. 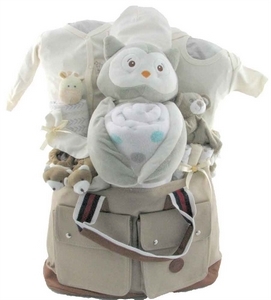 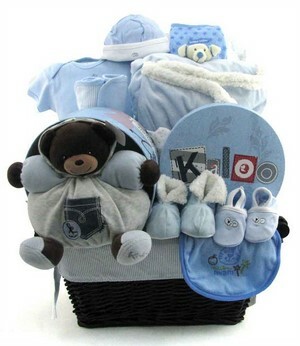 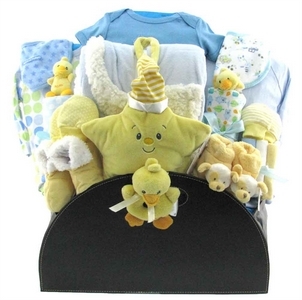 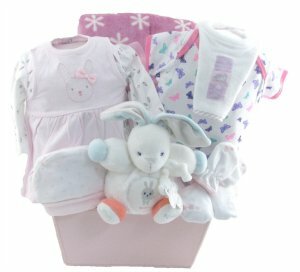 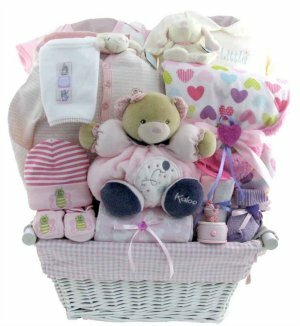 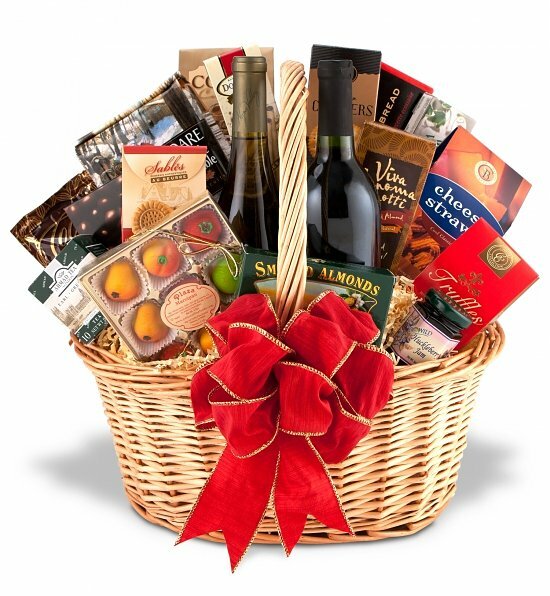 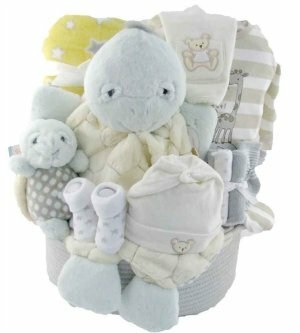 If you do not live close enough to visit the new baby girl - whether it is your new niece, new granddaughter or your best friend's new baby - you can send them a gift basket letting them know that you are thinking of them and are just as delighted with the new arrival as the parents must be.